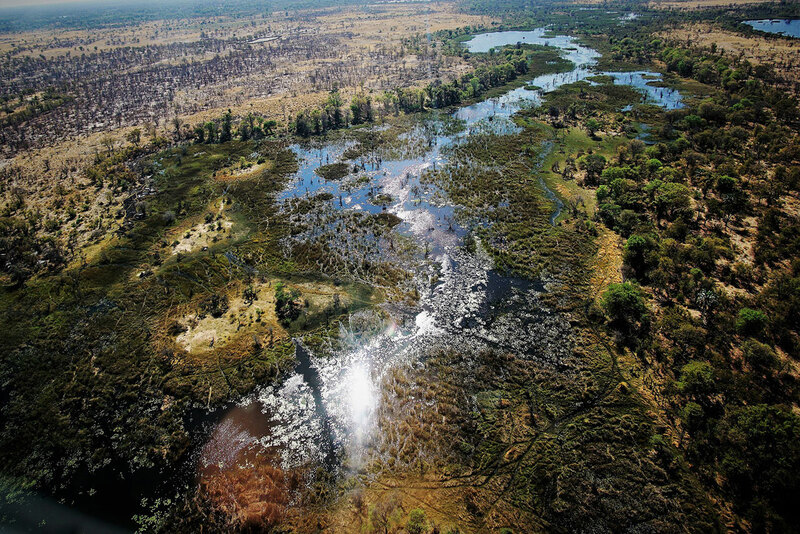 In the midst of the Kalahari sands, the Okavango Delta is the world’s largest inland delta and one of the world’s greatest mysteries: perennial water in the desert! The iconic Okavango delivers the spectacle of wild, untamed Africa: the heart-stopping anticipation of big game viewing, the peaceful tranquility of a pristine estuary, and unforgettable landscapes of extraordinary natural beauty. This is a lush landscape of picturesque channels, lily-filled lagoons, papyrus stands and reedbeds dotted with islands that are ever-changing with the ebb and flow of the annual floods and the movement of hippos and elephant through the watery channels. 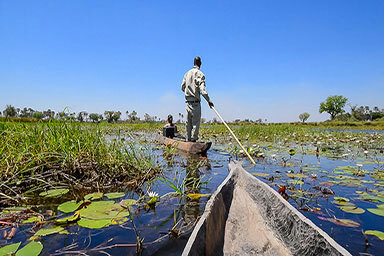 Originating in the distant highlands of Angola, the Okavango floodwater actually arrives into the delta during the dry season (beginning in May), attracting prodigious quantities of wildlife. 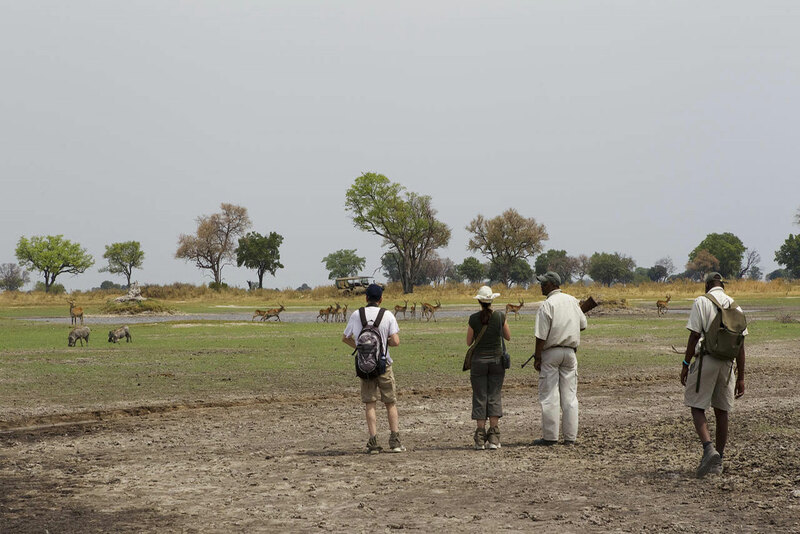 Walking in the wilderness is the highlight of a true safari experience. No special training is required as the focus is on exploration and discovery – tracking fresh spoor each morning to reveal the night’s events. 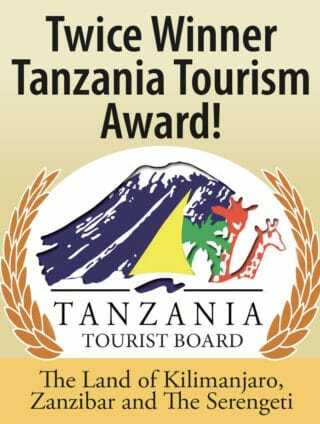 Guests will be in the hands of the best professional guides whose first passion is to interpret and bring to life every aspect of the bush. 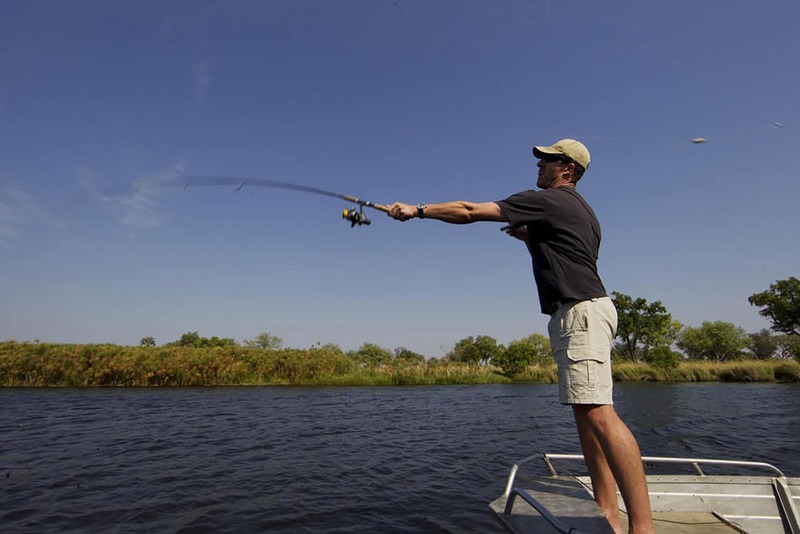 Fishing enthusiasts can enjoy motorboat trips to some of the Okavango Deltaʼs best fishing spots, for a chance to experience the beautiful surroundings before landing a variety of species such as tilapia and tiger fish, African pike and sharp tooth catfish. Game drives are conducted with a professional guide in specially-designed vehicles this allows unhindered game viewing and photography. 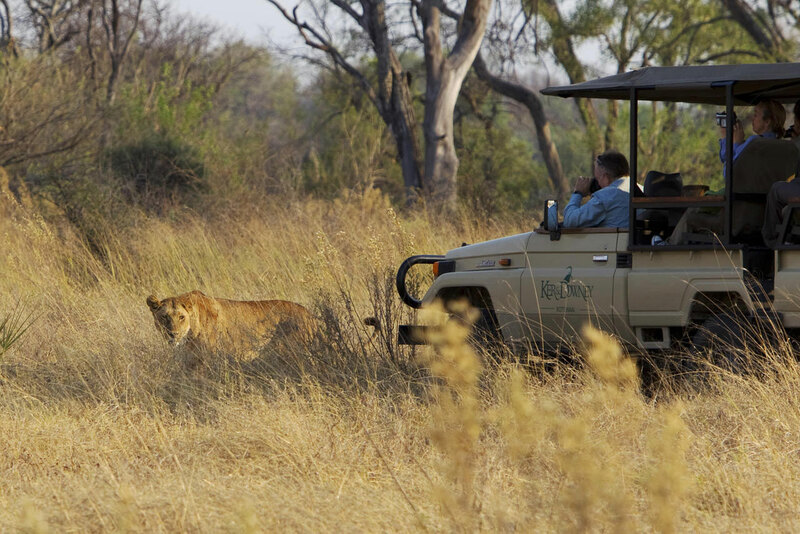 Game drives often continuing into the evening offering the opportunity of seeing nocturnal inhabitants of the area. 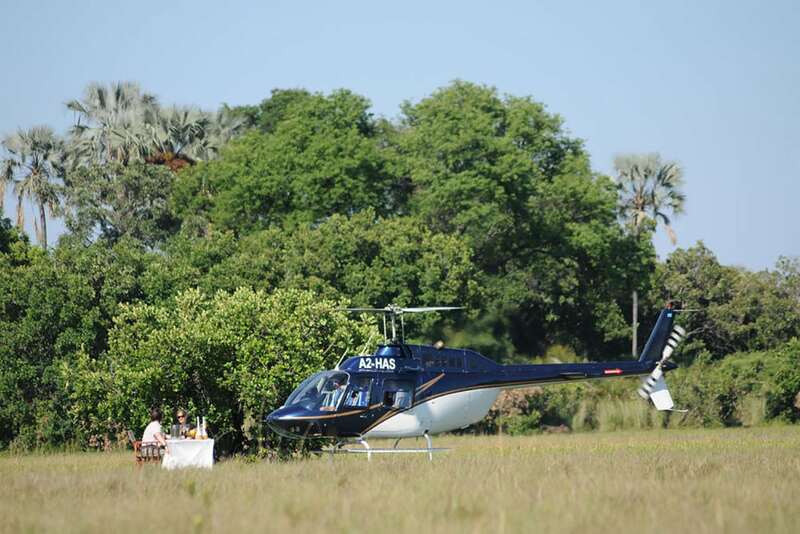 These scenic flights involve flying west towards the permanent delta, exposing areas which are unreachable by vehicle or boat and showcasing the sheer enormity of the Okavango Delta. There is the option of the doors being removed for unrestricted photographic opportunities. Choose between 30, 45 or 60 minute tour in a one turbine Bell Jetranger helicopter with 3 seats. 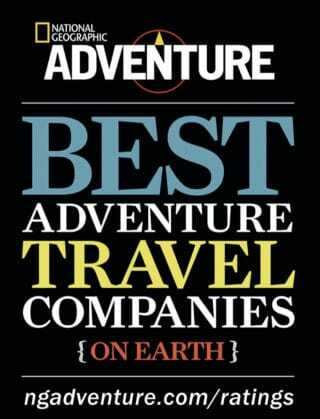 This activity is offered on a year round basis. Being a personalized activity, it’s up to you what time of day you would like to do the activity, however we would recommend early morning and late afternoon as these times usually provide the best light for photography. Preferred flight times can be requested on booking.